Here at The Sign Maker we are always looking into new ways to work with the materials we use to make our products, or in this case treat them. We have discovered two new wood finishes that are fantastic. The first is a new varnish called Coach-Kote, which is a high quality varnish while also being a clear coach enamel. The particular treatment is perfect for outside use, even on boats! We know the product must be good as it is used on the queens carriages. Coach-Kote is so good because it is a long oil resin based product. This means that it has a long molecular structure, giving it much more durability, flexibility and toughness then many other varnishes. 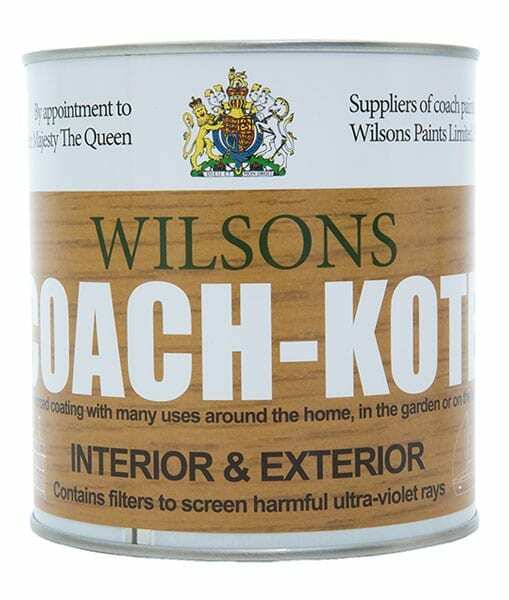 Not only that but unlike most varnishes , Coach-Kote has a UV-filter added to make it even more durable for outside use. The second treatment that we have recently discovered and are very happy about is Devon oil. The reason we are so pleased to have found this product is because its more environmentally friendly! It is not as known as some of its more commercial competitors because the price of this oil is a little bit more expensive. However thats only because it uses more eco-firendly products including pure turpentine from the turpentine tree instead of petroleum solvents. A UV-filter has also been added to the Devon oil, something that is often not provided in other oil brands. 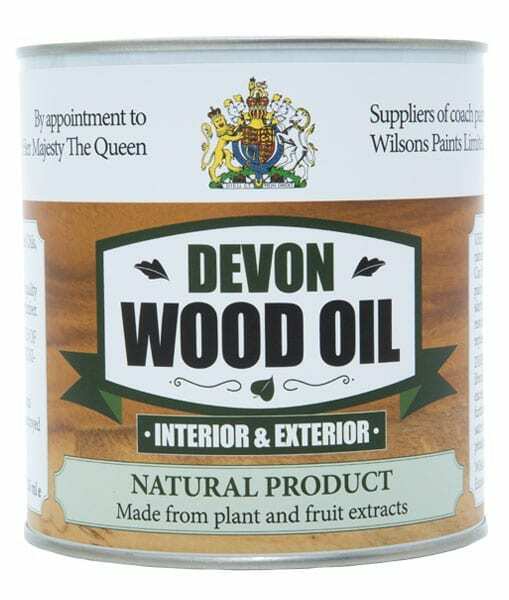 We also love the fact that the oil is made in Devon! If you would like to learn more about these two treatments please feel free to contact us.